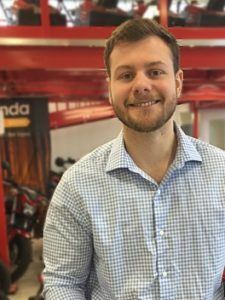 We love safe riders! That's why we're pleased to offer savings to encourage motorcycle safety. 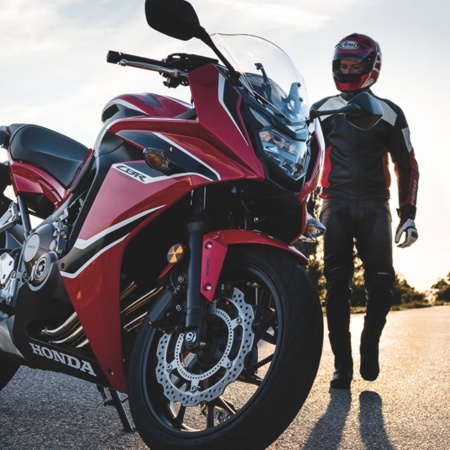 Choose from one of the following three savings offers with the purchase of any new motorcycle from Kanata Honda. 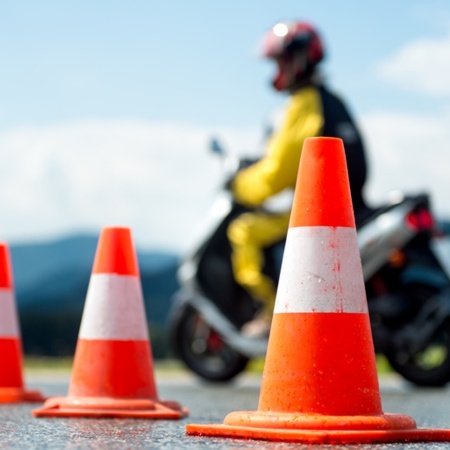 Just show us proof of your 2019 Motorcycle Safety Training Course registration. PLEASE NOTE: Choice of special offer to be determined at time of initial purchase only. One purchase per customer, may not be combined with any other offer. 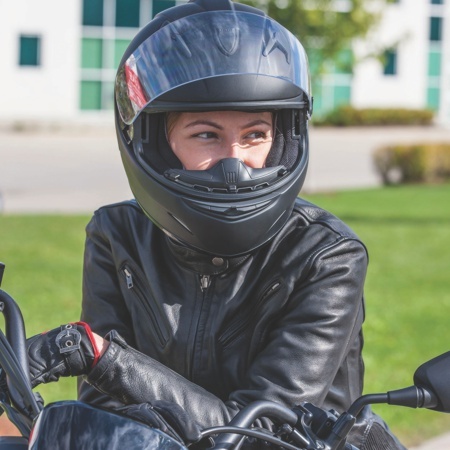 Proof of 2019 Motorcycle Training registration required at time of purchase.